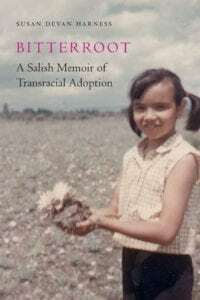 Join me as I read from my book Bitterroot: A Salish Memoir of Transracial Adoption. I hope to see you there! Announcing the winners of the Colorado Book Awards!